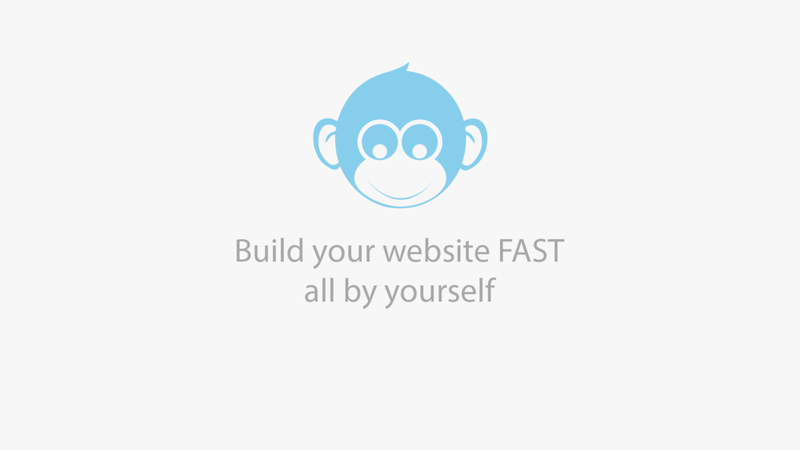 Build your website FAST all by yourself with Monkey Business Website, the easy website builder and web design software. Monkey Business Management System is everything you need to build and run your business online. Just pick a website design and customize to suit. Or quickly create one from scratch. Beautifully designed to show off your brand. 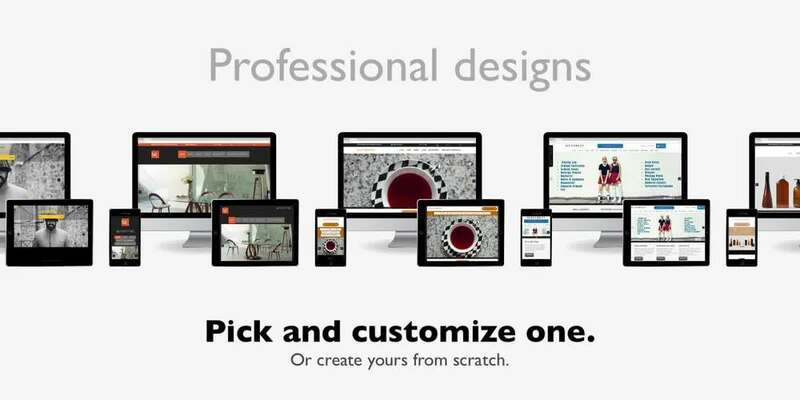 Responsively designed to work perfectly on every device. Our website themes are completely customizable. Just pick one and customize to suit. Or quickly create one from scratch. 1.Activate your website design theme. 3.Change colors to complement your logo. 4.Point, click and style everything to perfection. Bring your website's typography and text content to life with custom fonts. Upload your own fonts, or choose from online webfonts providers such as Google fonts. Add, remove and organize your webpages quickly and easily. 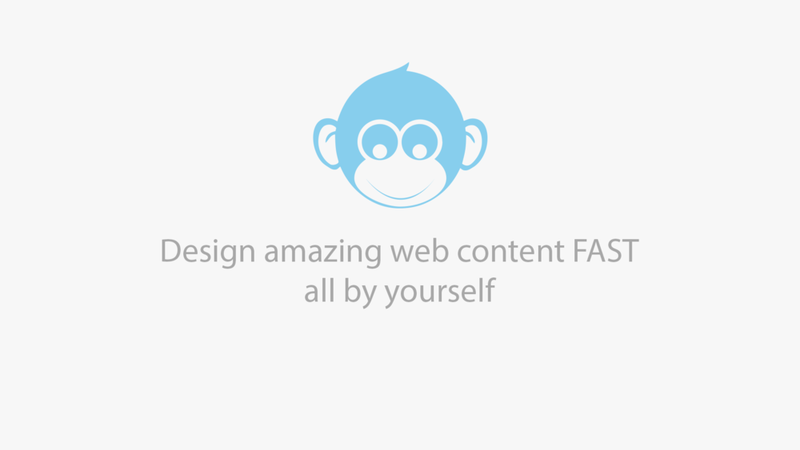 Design and publish professional webpages, email and social media marketing content quickly with the Monkey Business Editor. It's super easy to use. Content templates. Drag and drop publishing. Seamless photo editing. Integrated stock images. Advance copy paste. And much more. After 4 plus years of service with MBA, I definitely endorse their services to small and emerging businesses. When I was starting out, MBA's flexible payment plan enabled me to get my website up and running without all of the upfront development costs. Additionally, the back office support tools like sending e-mail blasts to my clients has been a valuable feature without the additional cost. I am extremely please with the level of professionalism, technical expertise and customer service at MBA. I definitely recommend them for other business owners.